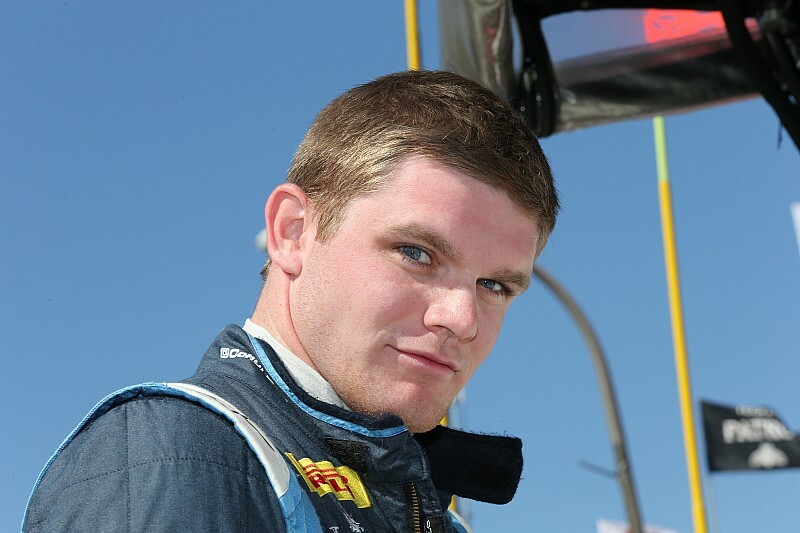 IndyCar stalwart Dale Coyne has confirmed Conor Daly for a full-time ride, Bryan Clauson as part of a four-car attack on the 100th Indy 500, and the likely return of Pippa Mann. 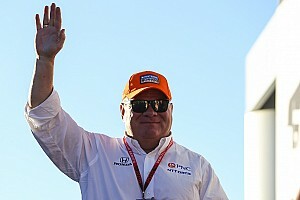 The deal marks Daly's first full-time deal in the series, one which the American had broadly hinted at to Motorsport.com more than a week ago. The deal will be confirmed at the Performance Racing Industry Show in Indianapolis later on Friday. 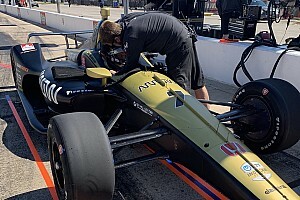 Daly substituted for the injured James Hinchcliffe at Schmidt Peterson Motorsports for four races last year, impressing many with his sixth place in changeable conditions at Detroit. However, Coyne admits the last-minute subbing job Daly did for Rocky Moran Jr. in Coyne’s car at Long Beach was just as crucial. At that point, Daly had not even turned a lap in a DW12 equipped with the new-for-2015 aero kit. Engineer Michael Cannon added he was very happy to be working Daly in 2016, saying: “I’m really pleased for us as a team, but also thrilled for Conor. “Already despite his relative lack of experience at this level, he’s a surprisingly complete driver. He’s got a lot of potential, but he’s quite complete in terms of putting together all the components of being a professional racecar driver. “For example, Conor is already good at getting in and out of the pits as quick as possible while also hitting his marks to give the crew the best chance of turning him around quick – things that really save a lot of time so are crucial to track position. "And then he’s also very good at making intelligent decisions on the race track. Not many mistakes. Coyne was able to confirm also that Bryan Clauson will take a third shot at the Indy 500, this time at the wheel of a DCR-Honda. 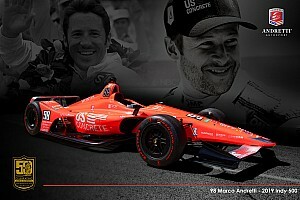 The three-time USAC National Drivers Champion and two-time National Midget Series Champion made his Indy 500 debut in 2012 with what was then Sarah Fisher Hartman Racing, and this past season drove for Jonathan Byrd Racing. Although the Californian was a DNF each time, Cannon is confident that he can improve. “For Bryan, it’s about experience,” he said. “It’s interesting that all the one-offs who’ve raced for us recently at the Speedway – James Davison, Pippa Mann, Tristan Vautier – all commented at how secure the car was to drive. It wasn’t trying to kill them. "So I think in a well set-up car with predictable handling, Bryan will be fine and can show his potential. Coyne described Pippa Mann’s chances of making her fourth straight Indy 500 attempt with his team as “very likely,” making DCR’s crack at the 100th Indy 500 a four-car effort. However, he admitted he was “some way off” announcing who will fill his second full-time seat, although it is likely to be a driver who brings a significant budget. 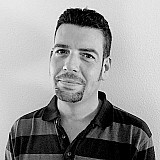 Coyne remarked that Rodolfo Gonzalez had impressed him with his improvements over the course of the Venezuelan’s part-time campaign with the team in 2015.